What are the best dining options near Westminster Abbey Midnight Mass, Christmas Carols & Services London? Westminster Abbey Midnight Mass, Christmas Carols & Services gyms, sporting activities, health & beauty and fitness. The best pubs near London Westminster Abbey Midnight Mass, Christmas Carols & Services. 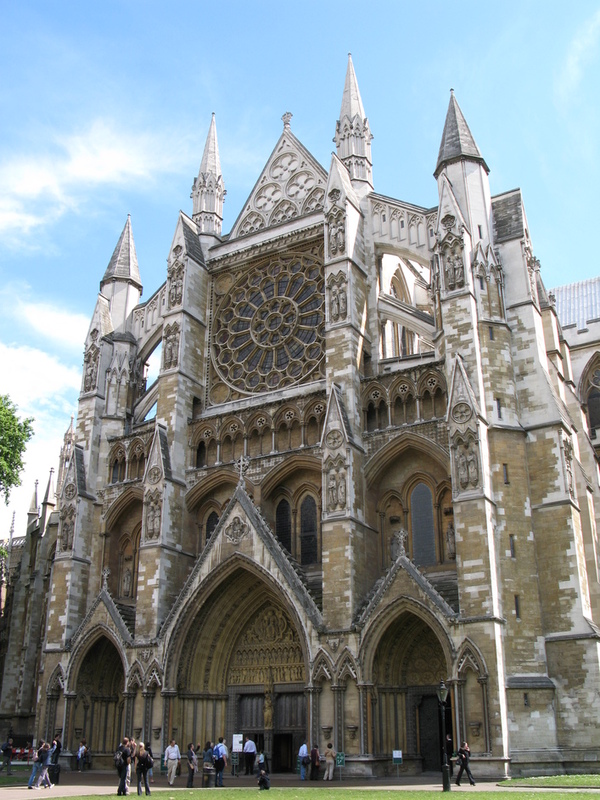 Westminster Abbey Midnight Mass, Christmas Carols & Services clubs, bars, cabaret nights, casinos and interesting nightlife. Where to have your meeting, conference, exhibition, private dining or training course near Westminster Abbey Midnight Mass, Christmas Carols & Services. From cheap budget places to stay to luxury 5 star suites see our deals for Westminster Abbey hotels, including Conrad London St. James from 86% off.